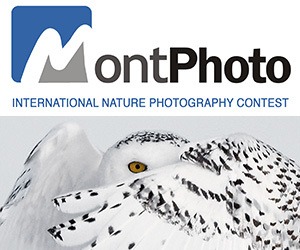 Entry Fee: Entries fees range from USD $5 for a single image to $60 for a series, depending on which contest is entered and how many photos are submitted. StreetFoto San Francisco is an annual international street photography festival that attracts visitors from around the globe. Our call for entries seeks single images, photo series, San Francisco images, and street photography made with phones or film. Finalists will be exhibited at the prestigious Harvey Milk Photo Center gallery during the festival in June and will be eligible for over $5000 in cash and other prizes. PRIZE DETAILS: 5 contests with over $5000 in prizes. 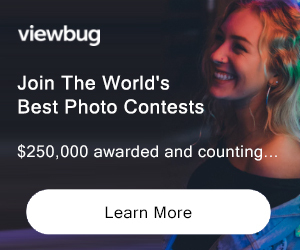 First prize in the single image contest wins $1500, and first and second place in all the contests receive cash and other prizes. Not eligible to enter? - Find contest where you are. COPYRIGHT: Photographers retain full copyright of submitted images. USAGE RIGHTS: StreetFoto reserves the right to exhibit contest finalists in its exhibitions and on its website and social media channels, with credit to the honored photographers.